We are delighted to announce that Ajay Mistry has passed his RIBA Part III exam and is now fully-qualified. 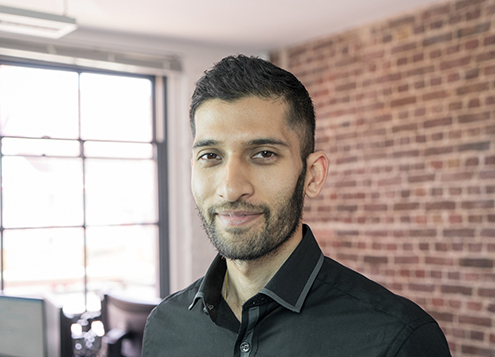 Ajay joined the Brighton studio in March 2017 and has been an integral part of the team, helping to deliver projects such as the historic Shelter Hall on Brighton seafront, and a large residential scheme in Plymouth. Commenting on the completion of his exams. I'm thrilled, though I may have stretched the sustainability guidelines in printing over 3,000 pages for the final submission. In the end it has been worth the effort and resources.